I Lead Retail Brands Into The New Economy For A Living. 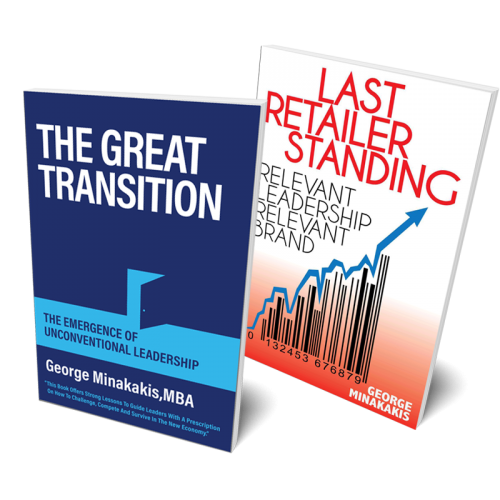 When it comes to the retail world, it’s dynamic, complex and it requires a great deal of courage to lead and take accountability for the decisions that you make. This is especially true in an era where disruptive forces are changing the game.